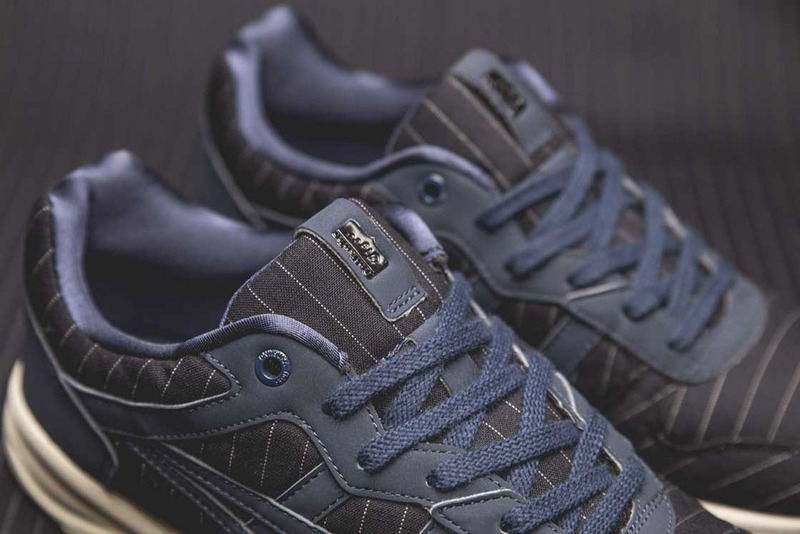 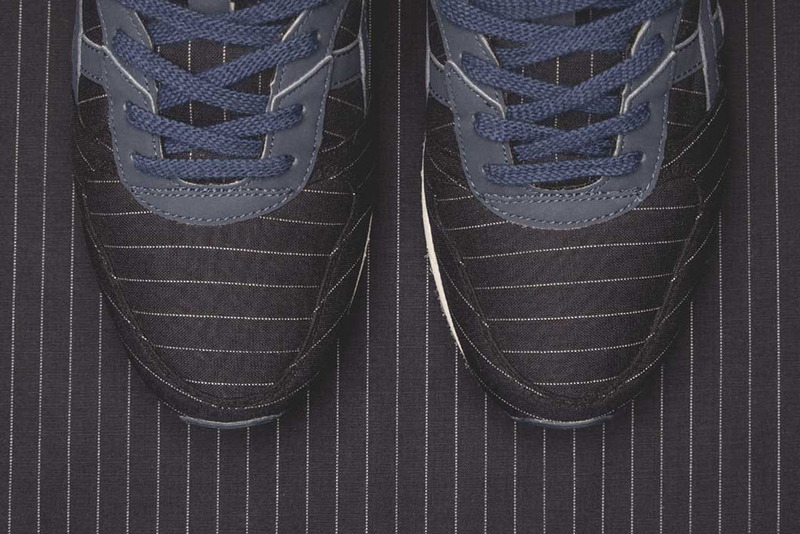 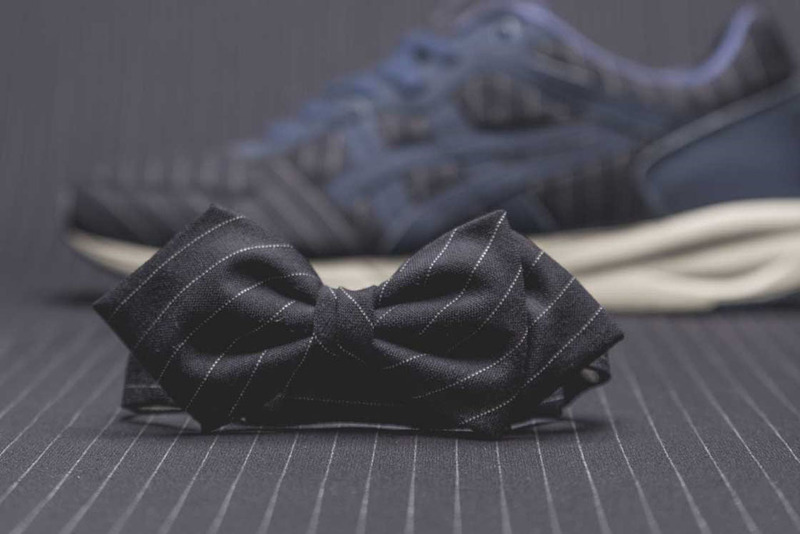 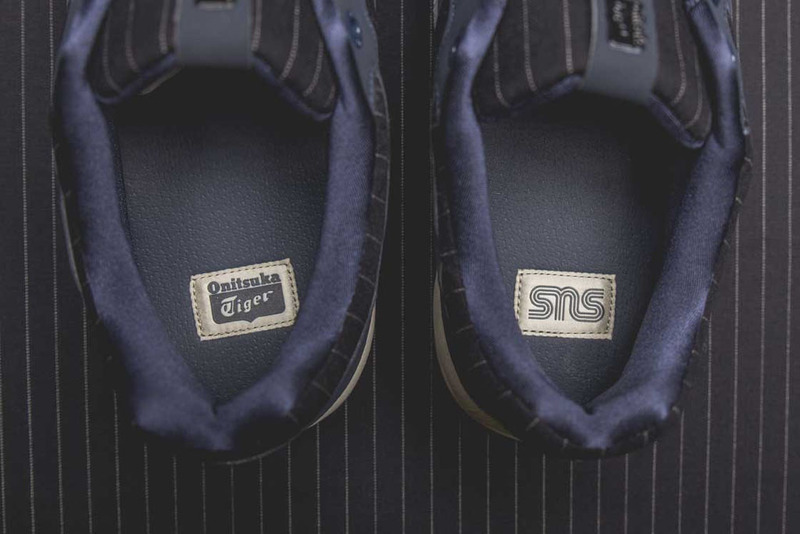 Sneakersnstuff teams up with Asics and Onitsuka Tiger for their latest project. 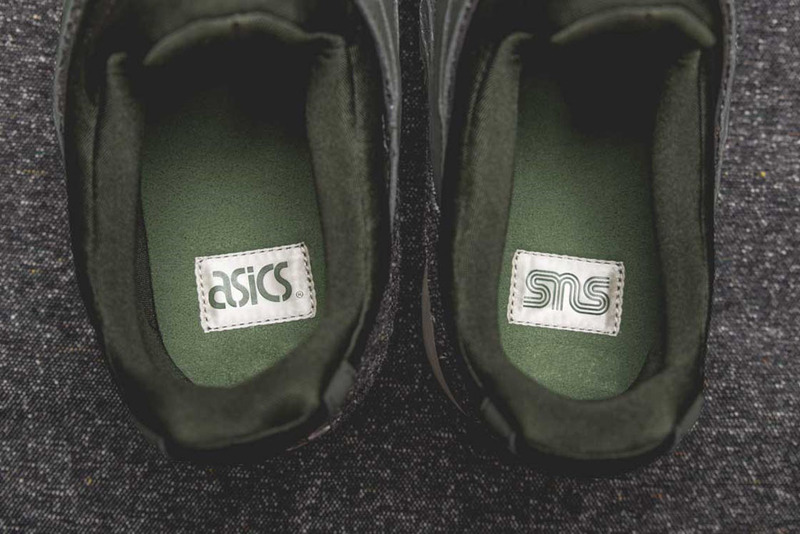 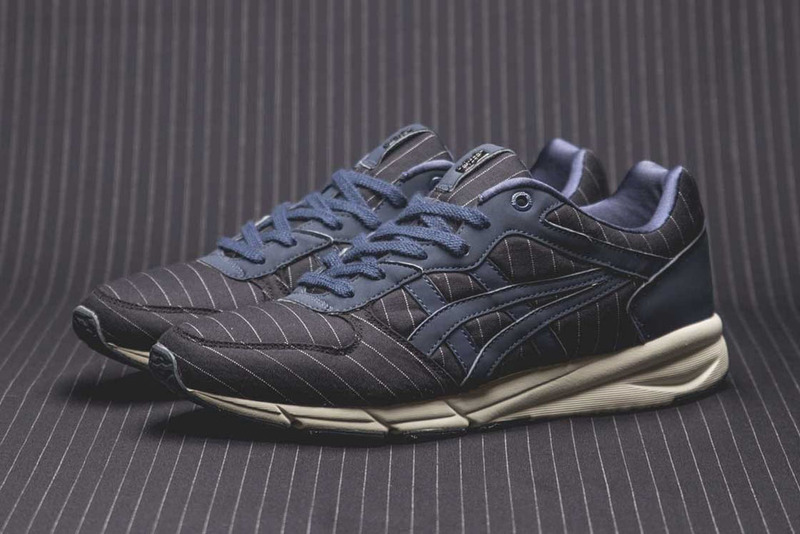 Sneakersnstuff taps Asics and Onitsuka Tiger for their latest collaboration. 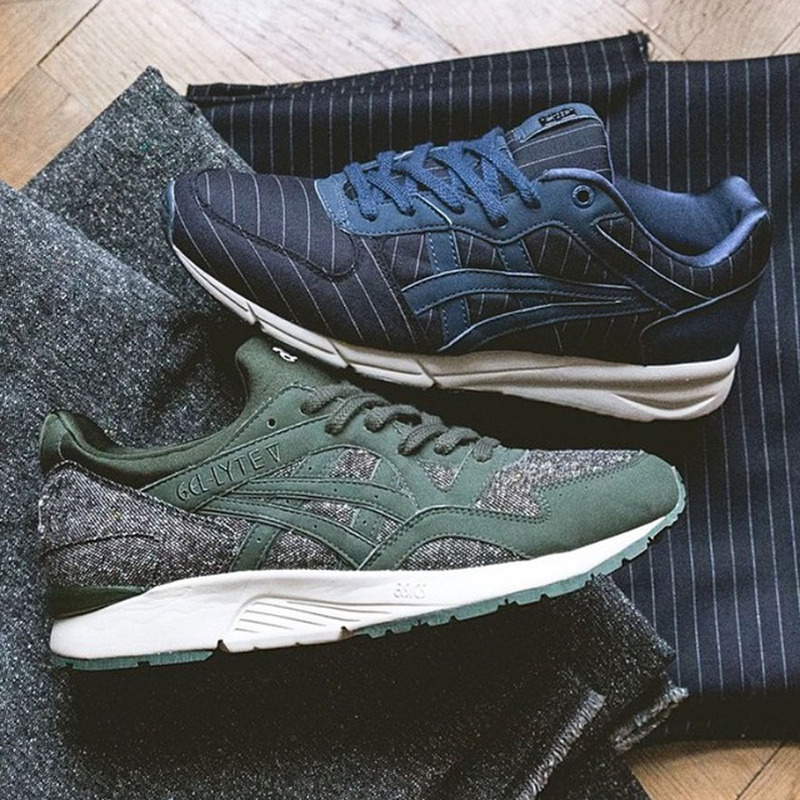 The Swedish-based retailer goes fancy for this 'Tailor' Pack. 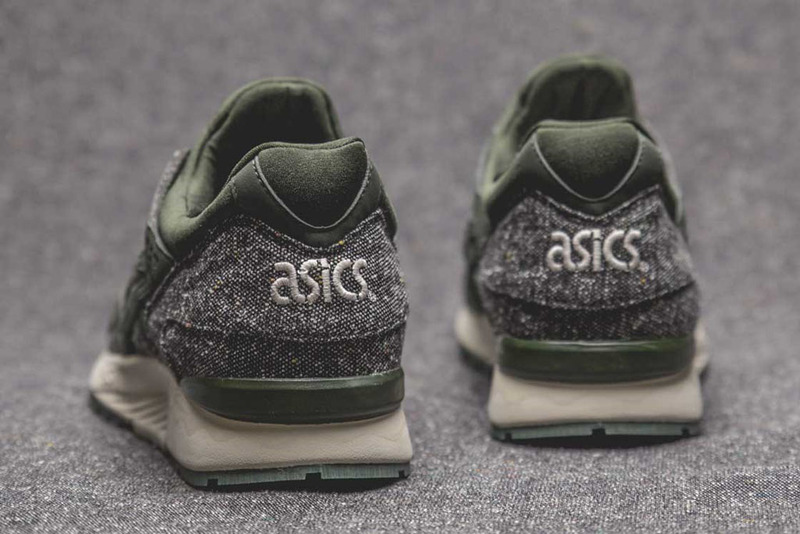 Inspired by an era where you couldn't wear sneakers to the club, this collection features an Asics Gel-Lyte V as well as an Onitsuka Tiger Shaw Runner. 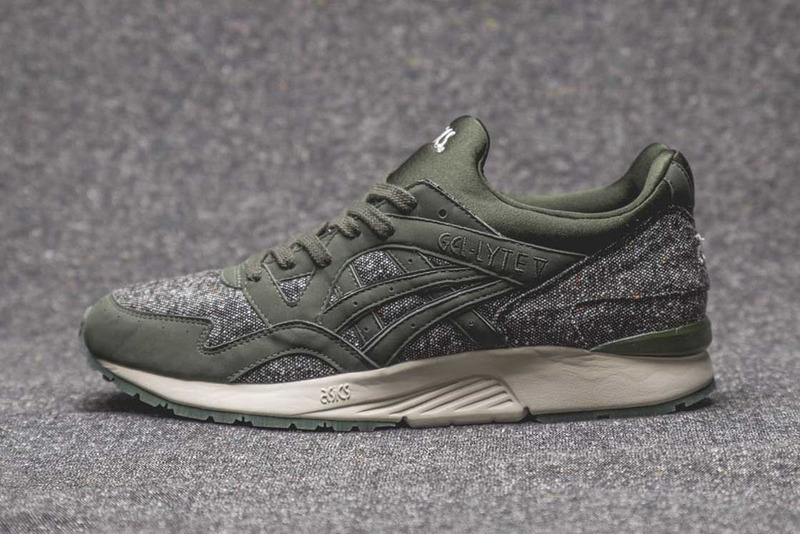 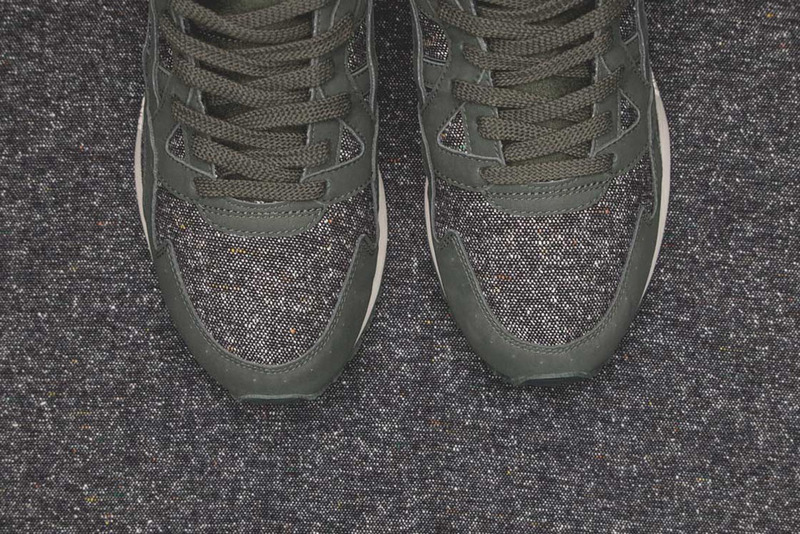 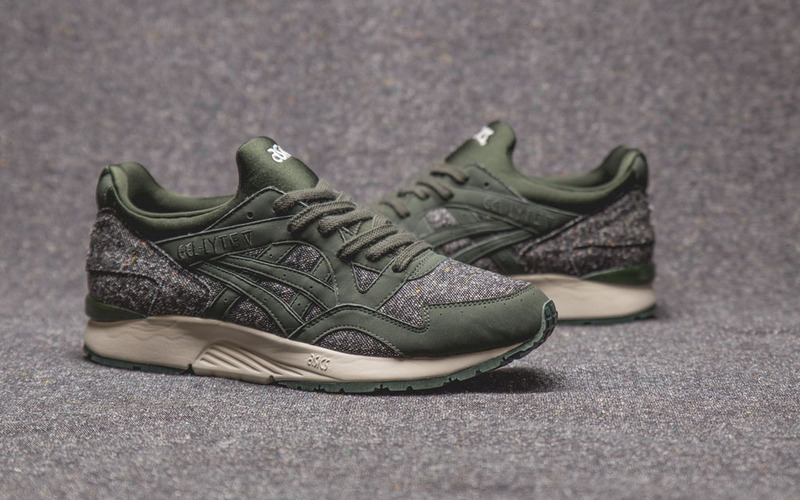 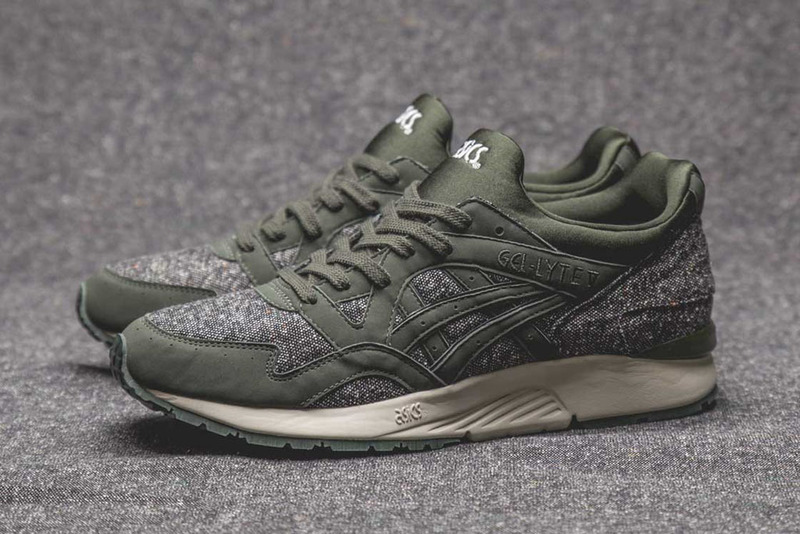 The Gel-Lyte V comes in an army green and tweed colorway. 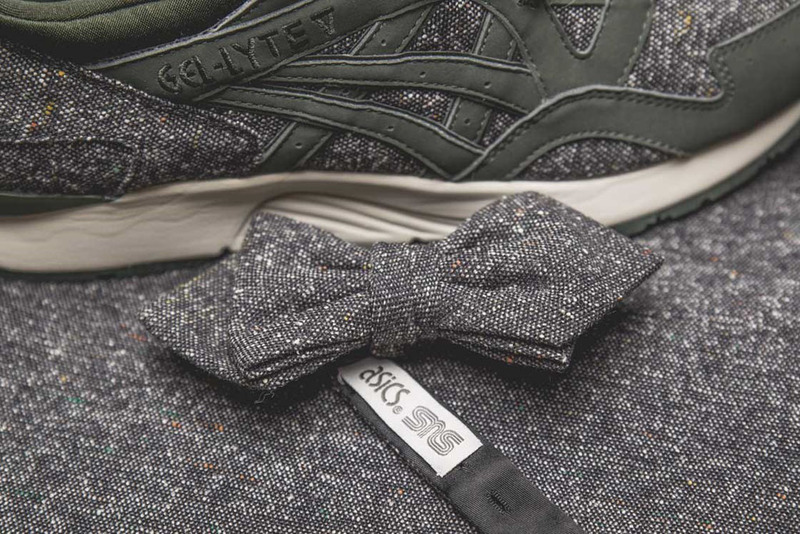 They feature a green-based smooth synthetic nubuck upper, with tweed accents. 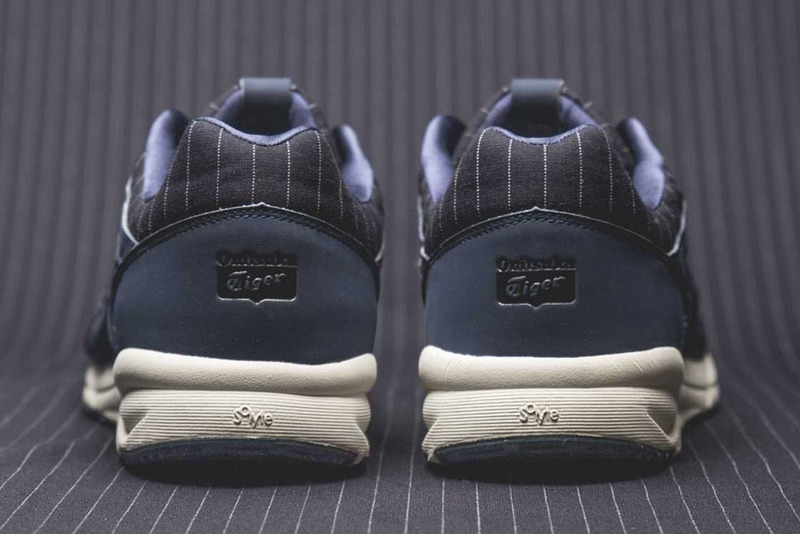 The Shaw Runner comes in all-navy, featuring a blue-based upper with white pinstripe detailing and smooth synthetic nubuck accents. 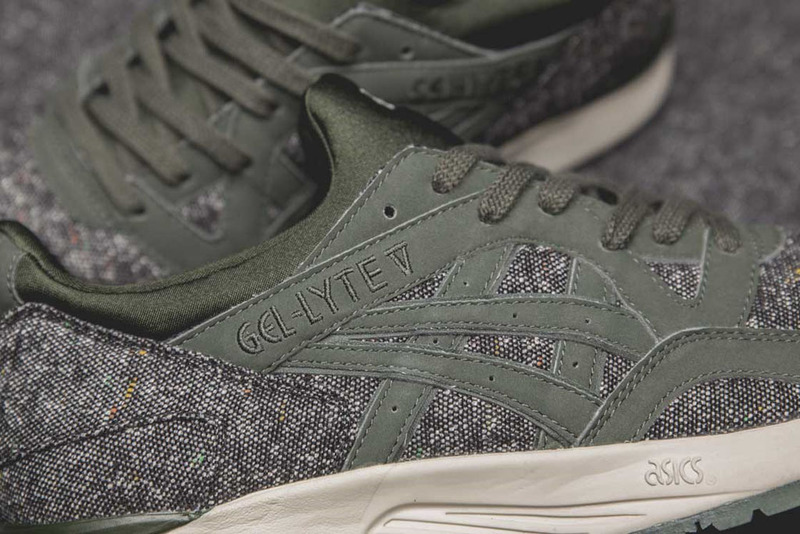 The 'Tailor' Pack featuring an Asics Gel-Lyte V and an Onitsuka Tiger Shaw Runner will be available exclusively in-store at SNS locations as well as online at sneakersnstuff.com on Saturday, Jan. 31 in limited quantities. 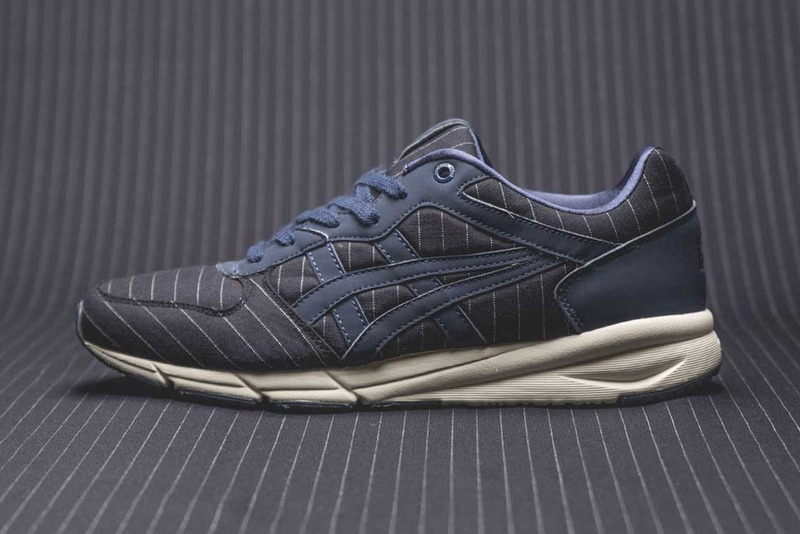 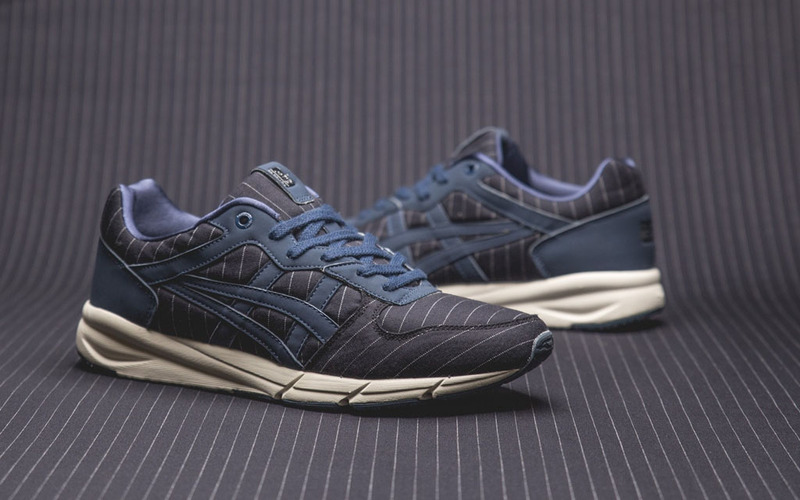 A wider release at select Asics and Onitsuka Tiger retailers will follow on Feb. 7.